We have just added some more Omnigrid patchwork rulers to our online shop. 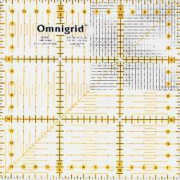 These fantastic Omnigrid patchwork rulers come in both cms and inches as well as various shapes and sizes. 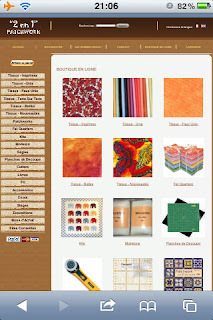 For the moment the pages of our online shop are only in French but don't worry. If you need any help in finding what you're looking for then please contact us and we'll tell you all you need to know. This screenshot shows how iPhone friendly our online shop is. You can easily browse our selection of patchwork material and patchwork accessories using the iPhone's "Pinch to zoom" and "Double tap to zoom" features. Why not give it a try and email us with your thoughts? We have just taken an order for some erasable marker pens for patchwork. These fantastic patchwork aids have been clevery designed with a special Thermo-sensitive Gel Ink Formula that disappears with erasing friction or in the specific case of patchwork, when ironing. Follow our link to our patchwork accessories page to see details of these erasable marker pens for patchwork or Stylo pour patchwork or Stylo Effacable au Repassage as they are known in French. We also have the refills for these pens or Recharge pour Stylo Effacable au Repassage in French. We have just added some more exciting animal patchwork material to our online shop. These new fabrics include some lovely horse patchwork material as well as three types of cat patchwork material. Go to our online shop to see al our different animal patchwork material plus much more. We have just added some lovely Animal patchwork material to our online shop, including cat patchwork material, dog patchwork material, butterfly patchwork material and even some really nice pig patchwork material. Labels: Animal patchwork material, butterfly patchwork material, cat patchwork material, dog patchwork material, pig patchwork material. We have just uploaded our first selection of childrens patchwork material for sale. 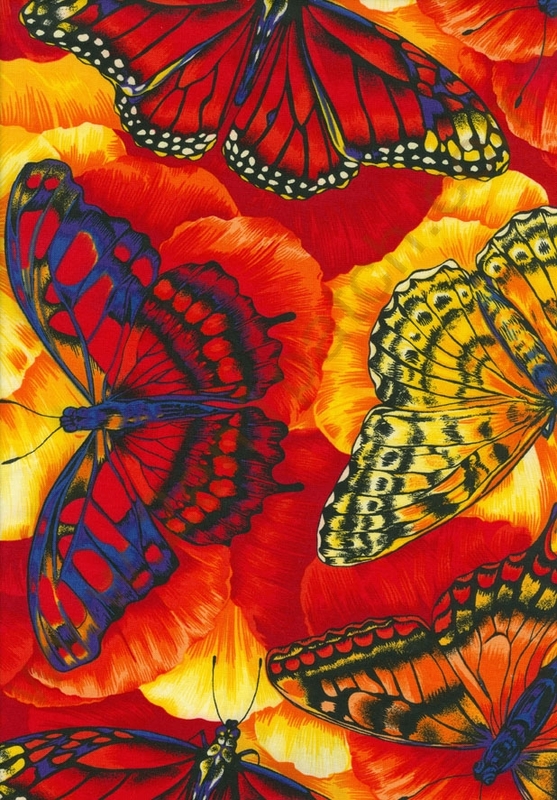 You can view this collection of childrens patchwork material for sale by following the links. In June 2011 we held a patchwork exhibition so that all our members could display the fabulous patchwork material creations they had made. Follow this link to see photos of our June 2011 patchwork exhibition.